Corporatisation and Regulation in the Private Healthcare Sector in India (CRiPS) is concerned with the expansion and changing face of private sector hospital care and related diagnostic services through an organised, and increasingly transnational, healthcare industry. Using a detailed case study in Maharashtra State, India, the research aims to: examine the implications of these emerging forms of healthcare delivery and their business and management practices for the healthcare sector and for practitioners and users of their services; consider the nature of past attempts at effective private sector regulation; and to advance the development of a social accountability framework for regulation of the sector. CRiPS is a collaboration between King’s College London and Support for Advocacy and Training to Health Initiatives (SATHI), a civil society organisation based in Pune, India. 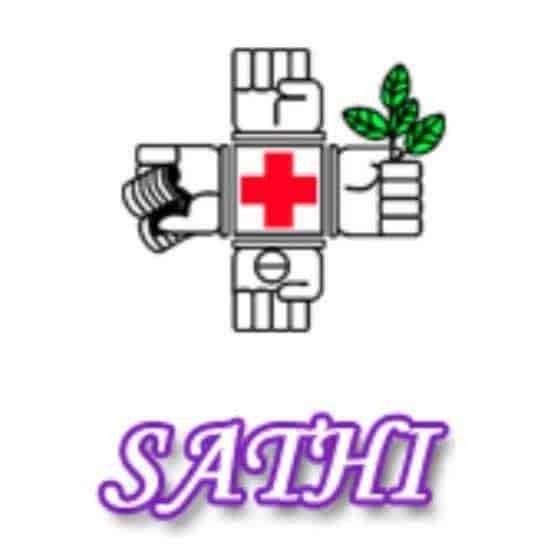 SATHI’s mission is to contribute to the building of the movement for ‘Health For All’ through collective action and research in India. CRiPS is funded by the UK Medical Research Council as part of the Health Systems Research Initiative. Urban transformations offer significant opportunities for real estate development and the building of healthcare facilities has been given high profile in modernisation discourse alongside condominiums, shopping malls, hotels and IT parks. Industrial or agricultural land use is being converted to accommodate construction of vast ‘medicities’ or ‘health cities’ – comprising super-speciality hospitals focused offering cutting edge technology for specific conditions (cardiology, nephrology, endocrinology, joint replacement), medical training facilities and laboratories. But who really benefits from these transformations? We examine these imagined healthcare places and the political economy of their development. To date our work has focused on India, where a plethora of plans for “medicities” in different states have been announced in the press media since 2007. They aim to provide large-scale “one-stop-shops” of super-speciality medical services supplemented by diagnostics and other aspects of healthcare and lifestyle consumption. Most healthcare in this situation is provided by private healthcare facilities that require private insurance or high out-of-pocket expenditure that leads to debt and impoverishment for many Indian families each year. Prospective users of health services in many countries face financial costs for transport and treatment and opportunity costs of receiving care, and such costs are well-documented barriers for the uptake of healthcare services. “Demand-side” financing in the health sector – such as voucher and cash transfers – was introduced to promote health by offsetting some associated financial costs or by increasing household income or providing financial incentives to increase healthy behaviours. We examine the design and effects of these policy initiatives to determine their role in creating and promoting healthcare markets, and the implications for equity. This includes open access papers on the implementation of vouchers and cash transfers, and reviewing their effects. Together with Jasmine Gideon (Birkbeck), we recently published a critique and framework for gender analysis in the study of vouchers and public-private partnerships more widely (see blog here). Hospitals and insurers are important sites of production for domestic economies. They are large employers and their commercial activities provide significant tax revenue. The potential for lucrative revenue generation has led some countries to actively promote global trade in healthcare services as an economic strategy. This research analyses the global healthcare economy and its constituent markets. We consider the role of social change in shaping the interaction between economic development and healthcare, in particular the role of communication, mobility, and cross-cultural interactions in the enactment of global healthcare markets.